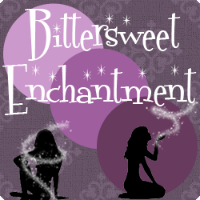 Bittersweet Enchantment: Giveaway!!! 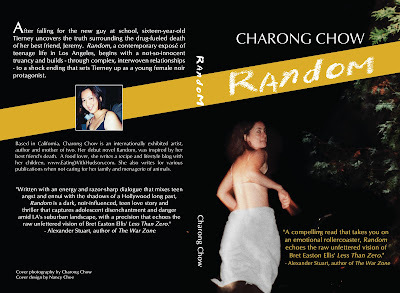 | Random by Charong Chow - Open INT! Today I bring you all a real treat. 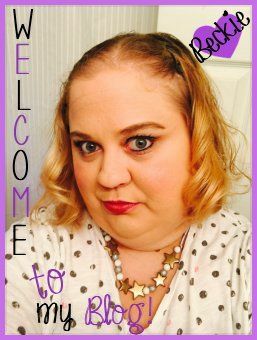 I am super duper excited to be able to give my readers a chance to win Random. I have recently read this amazing novel and love it. I posted my review for the book here but not sure who had the chance to read it. Please do so because this is one of those books you should NEVER "judge by it's cover"! The story within is SO worth picking it up to read. 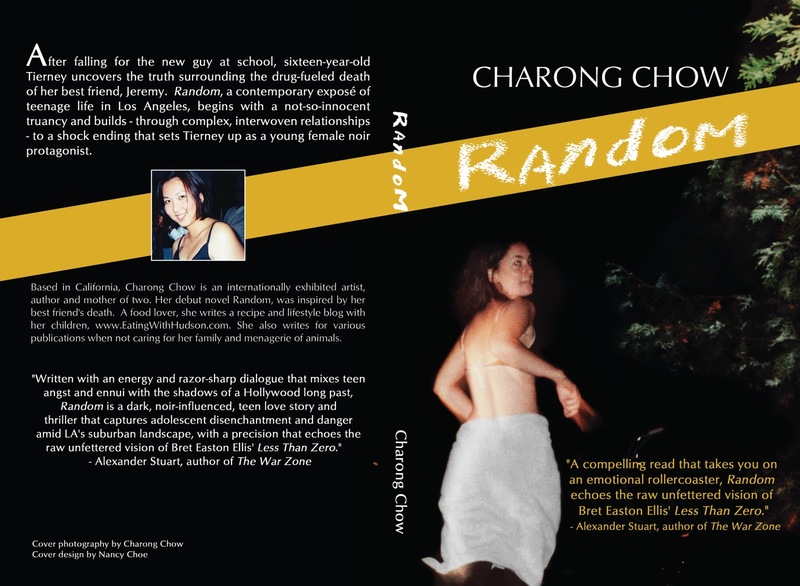 So with that said Author Charong Chow would love to give away a print copy to one lucky reader here @ Bittersweet Enchantment. The giveaway is open international. So everyone will have the chance to be able to win Random. Thank you Charong for your time and generosity. I can't wait to see who wins! 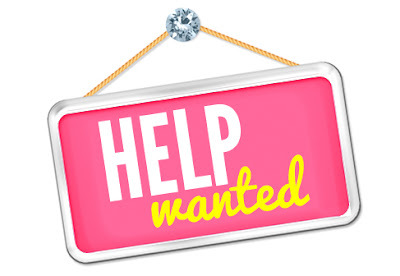 Main entry is required to enter and all other entries will boost your chances of winning. Use Rafflecopter form below to be entered. The Winner will be chosen with 48 hours and you will have 72 hours to reply to the winning e-mail. I didn't read your review unfortunately. I can't read a review of a book I want to read because it tends to cloud my judgement. But I read the synopsis and it seems like a pretty good book. Thanks for the giveaway! BTW love your blog design! Following :) Looking forward to more reviews!!!!!! I read your review. When you said you kept reading to find out more, that hooked me. I love books that keep me reading to find out more.